NO SCOLDING, NO LECTURES, NO JUDGMENTS! 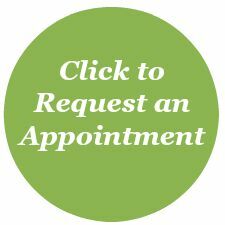 or click the button below to request an appointment. We look forward to working with you!